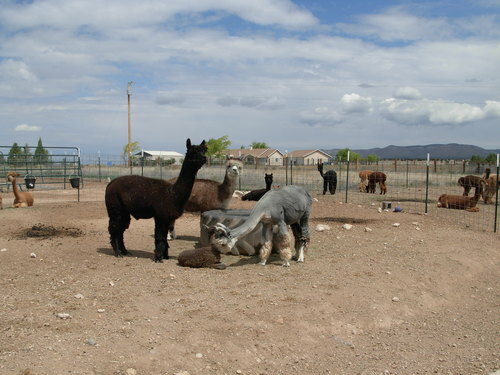 Arizona Alpacas is an alpaca farm located in paulden, Arizona owned by Noreen Vaughan. 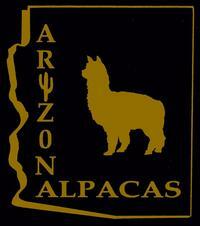 Breeding and raising alpacas for over twenty years, one of the oldest running farm in Arizona. 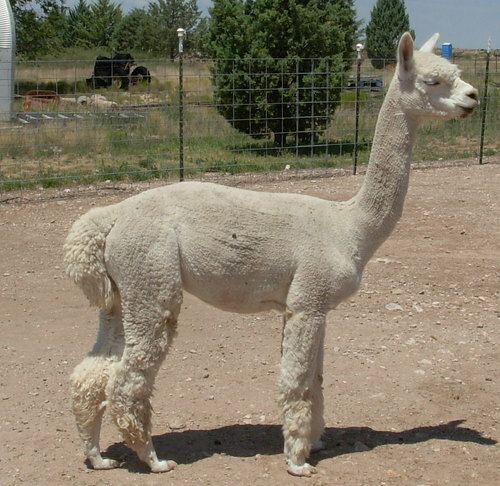 Aspiring to produce healthy sound alpacas with quality fleece production. 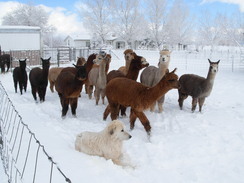 We offer a varied herd of colors, quality and blood lines for every budget and purpose. 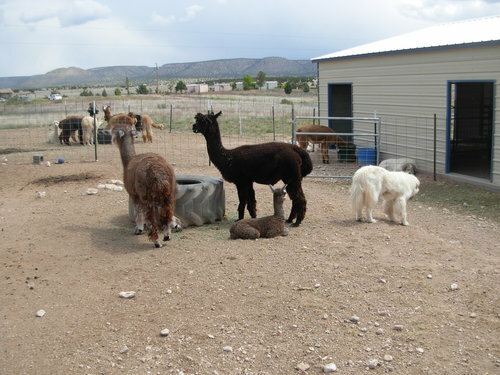 Financing available for large purchases with discounts considered with multiple purchases.